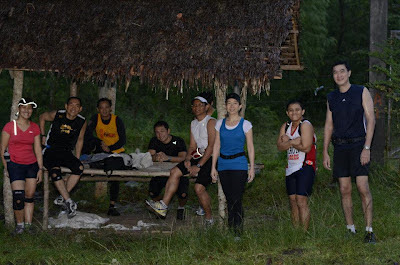 After a month of trail running break, my trail running family had once filled the unknown areas and the last time was through the terrain of Barangay Glamang, General Santos City. The early run however made us all soaked from the heavy downpour of rain. 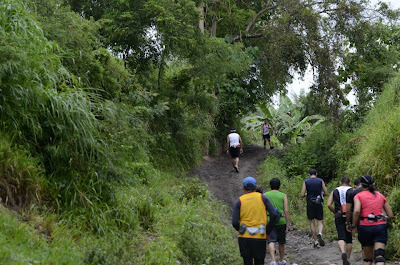 And unlike the road run, a rough terrain can be quite a toil for trail runners where the macadam was all slippery and was totally dimmed from dark clouds. 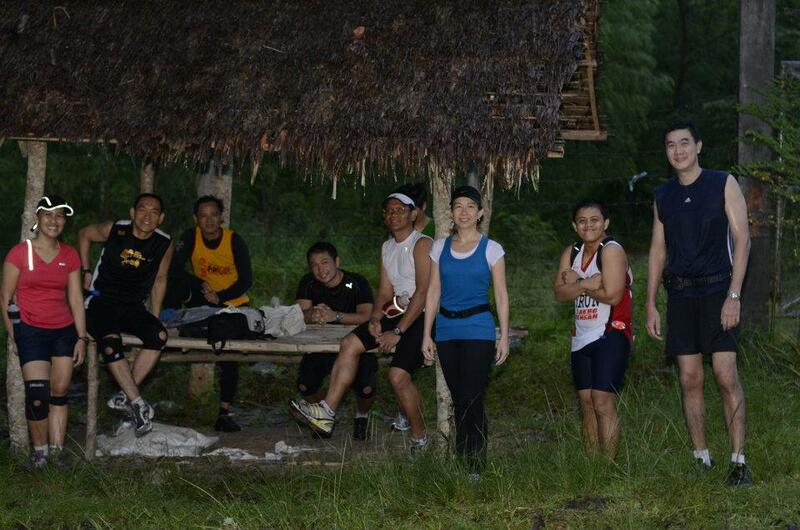 Good thing that we had to keep running for 18km to keep us in warm temperature. When we reached, however, I was shivering from extreme cold that I had to pair my ice therapy with hot coffee and a comforter. I could only wish that I have my very own heated mattress pads to keep me warm and comfortable. Our registration to an upcoming Davao City's Phoenix Run compelled us to do our regular practice runs, so, come next week, more roads shall be run through and more ice cubes to fill my ice - therapy buckets.